I was just wondering…why turkey? So I started googling. ( I think I got slapped for googling in High School). Or is it I googled it. Apparently turkeys are turkeys because they were confused with guinea fowl that came from…wait for it…TURKEY the place, at around the same time. So, both of these birds were nicknamed turkey. 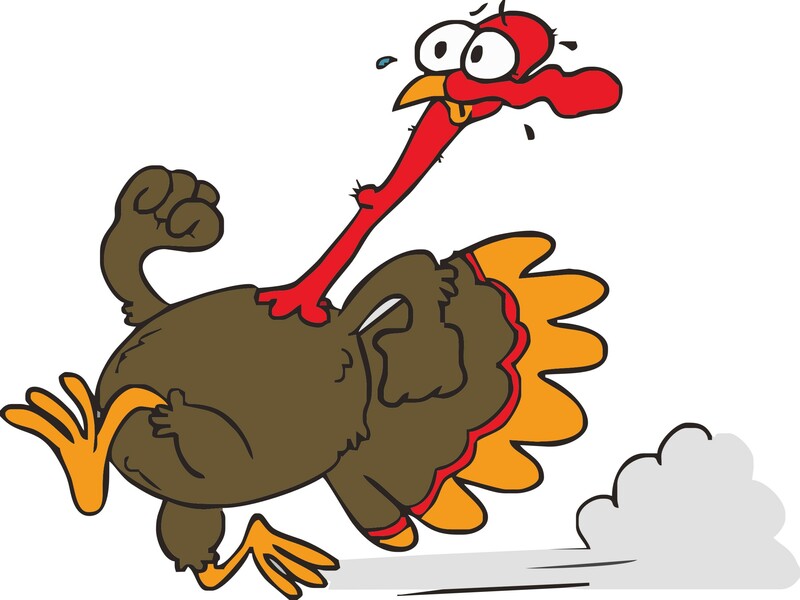 Turkeys were originally brought to Turkey by Spanish explorers and then imported to Europe. I’m sad to report that they do not celebrate thanksgiving in Turkey or Europe for that matter. It is a North American holiday. I’m just glad that those Spanish explorers didn’t take the birds to Lichtenstein. It wouldn’t be the same. Leftover Lichtenstein sandwiches… Wrong just wrong. Of course it would be honest Abe, Abraham Lincoln, who proclaimed that Thanksgiving become a Holiday in 1863, approximately 242 years following the first thanksgiving. Probably stuck in committee. In the early years in Canada we did hold Thanksgiving in November however when Remembrance Day was enacted they moved Thanksgiving to its present date, the Second Monday of October . It falls on the same date as the American Holiday celebrating Columbus discovering America. We know the Vikings were here earlier than Columbus and there were people here already…sorta like me discovering the Virgin Islands every Winter. I guess they need an October holiday. I think the Americans have Thanksgiving when they do to match the holiday with those great sales they have. What about Tryptophan? I hear you asking… It turns out there is more in Chicken. Tryptophan is an amino acid and is required to help make serotonin… Those same scientists who say we eat 20 pounds of turkey each year say that you will get more serotonin from a bedtime carbohydrate snack, they suggest 30 grams of popcorn. I bet even these freakin’ scientists can’t stop eating popcorn after 30 grams. You should be asleep before you hit 50 grams if they know what they are talking about. So this myth is busted…I’m getting tired. My favourite or favorite part of thanksgiving are pumpkin pies. However, at our house this year it was pumpkin tarts:( I put three tarts together and shaped them like pie.